The success of “Roseanne,” in its original run and recent return, stemmed from its knack for giving voice to blue-collar American families struggling to get by and get along. 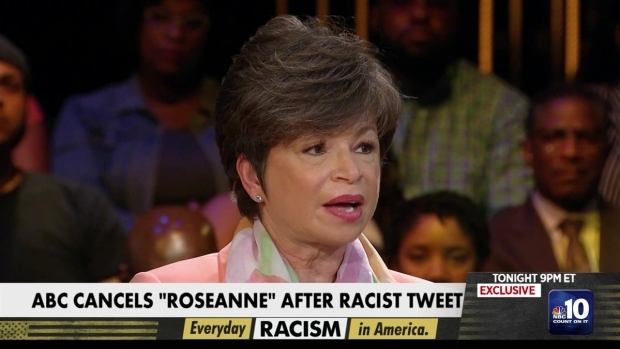 But who was Roseanne Barr speaking for Tuesday when she fired off the racist tweet that spurred ABC to cancel the second incarnation of her ratings hit? That’s among the troubling questions that emerged after Barr used Twitter to wreak senseless heartache — and deliver a self-inflicted, fatal blow to her show. The extraordinary sequence of events stands to turn a sitcom that became a cultural flashpoint with its return into a political inferno. It’s a conflagration kindled for the era of Donald Trump, a publicity-happy mogul who played himself on TV and became a president who employs Twitter as a mallet to bludgeon the media. He used the phone in March to call Barr to offer congratulations on her high ratings, which he claimed as a victory for himself. “It was about us!” he declared during a speech near Cleveland. Trump the TV character is as inextricable from Trump the president as Roseanne Barr, the rich, opinionated entertainer is from Roseanne Conner, the financially strapped, opinionated Uber driver. Barr followed her odious message with a defense (“It’s a joke”) and then an apology ("Forgive me - my joke was in bad taste.”). 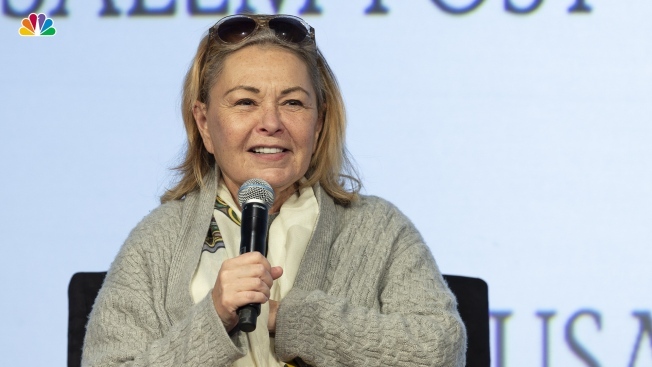 But there was no laughter — especially not for ABC, though it’s unclear whether another network might pick up “Roseanne” or whether Barr’s co-stars would work with her again. Her downfall followed a triumphant comeback that sparked an order for another season. In the strongest episode of the latest “Roseanne” series, the title character battles a dependency on opioids. The installment demonstrated the show’s ability to use humor while reflecting, as it did in its original 1988-to-1997 run, harsh reality through a bickering, if loving family. Once again, Roseanne Conner proved relatable to many. It’s unclear whether the same could be said for Roseanne Barr. Still, her off-camera disgrace might be a more accurate measure of the times than her show. Barr’s hateful tweet and the cancellation of “Roseanne” threaten to become the legacy of a classic sitcom whose depiction of American life once united people and returned to divide them.